 The Butler University Student Government Association (SGA) is committed to improving the student experience. With representing the student body, supporting the over 150 student organizations on campus, addressing student concerns, and providing engaging programming, we aim to fulfill this vision. As the voice of the students to administration, we pride ourselves on a strong relationship with the faculty, staff, and administration who help to solve student concerns and act on suggestions. SGA provides a free weekend Shuttle Service for students, it offers grants to the represented student organization, and much more! We also offer an array of fun and exciting student events, from diversity programming to concerts to philanthropic events, we cater our programs to student interest. Passed by the former SGA Student Assembly, SGA has reorganized and restructured in the fall of the 2015-2016 school year. 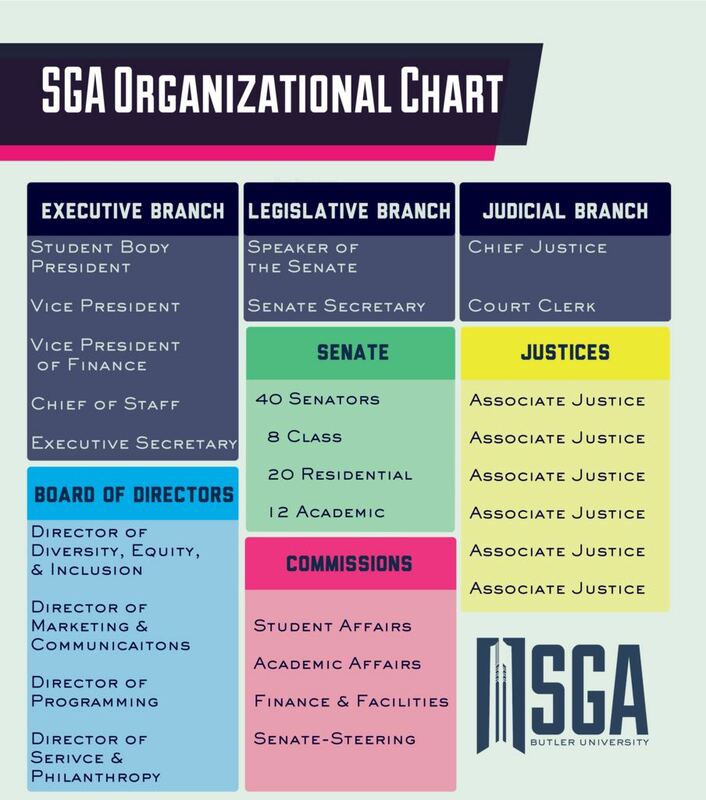 See the graphic below to show how our president, cabinet, senate, and various boards interact and fall into place with our new structure. 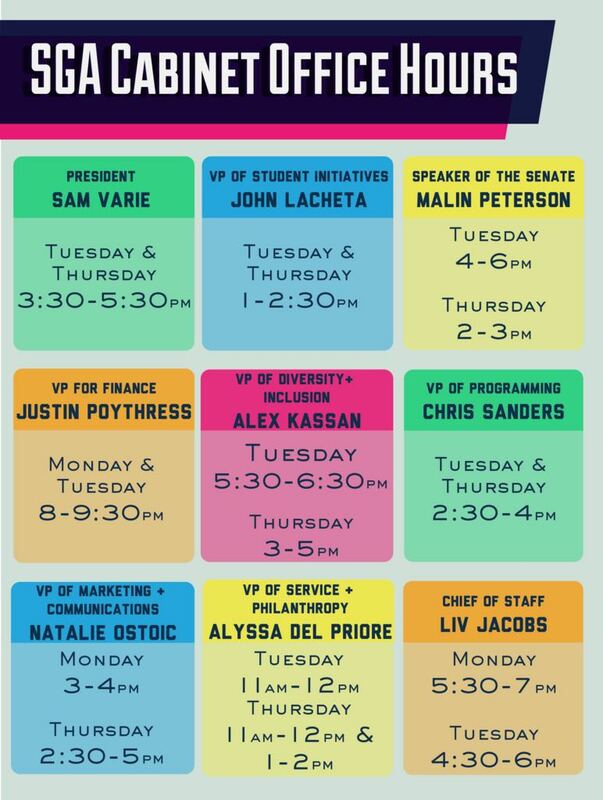 Click here to learn more about each of our various boards that together make up SGA! If you have any questions, feel free to submit a concern or email sga@butler.edu. If you have any questions or would like your voice heard, look below for cabinet’s office hours.